Discussion in 'The Lounge' started by Nick, Oct 4, 2005. OK... that was freaking funny. the bunny isn't wearing a helmet. i live a mile away from there, South Seatac.... And the place really is infested with bunnies. 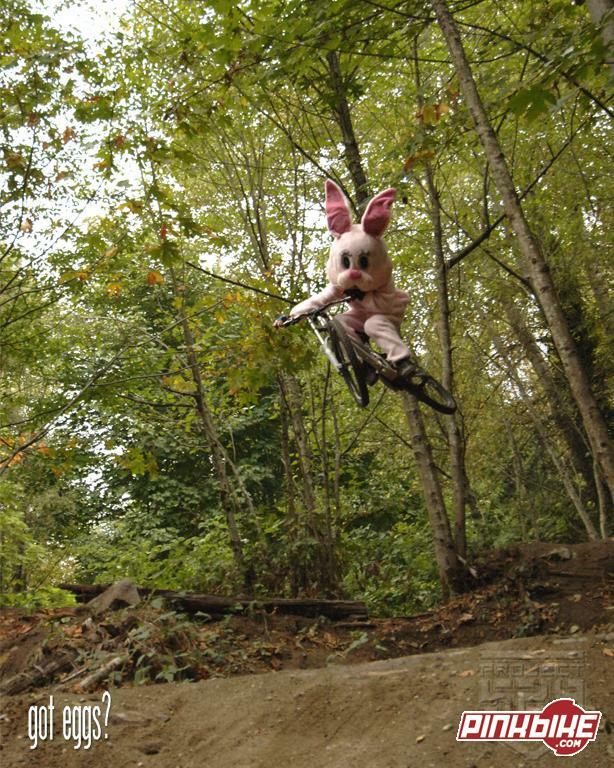 if i was able to go to diabloween then i would be dressing up as bikerfox. and im dead serious right there. skullet and all.